In year 4 we are learning all about how our bodies work to digest food we eat. 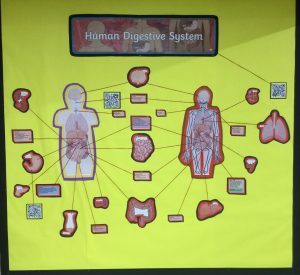 We have had great fun watching clips on how the food we eat travels through our digestive system, whilst also doing some interesting activities to put our knowledge to the test. 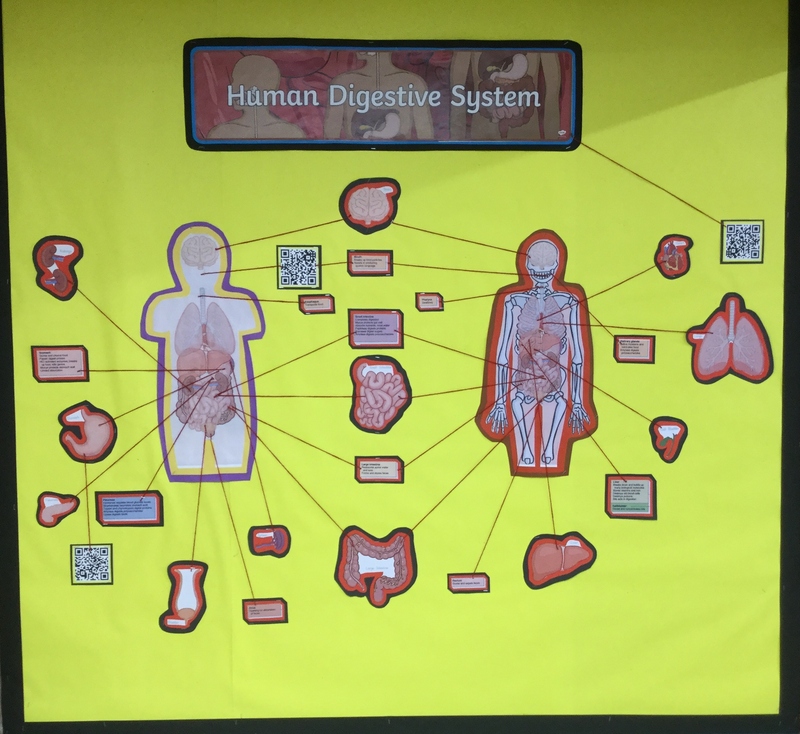 A interactive board helps us to identify the key parts of the body whilst letting us scan a code and watch a few short clips of what the Digestive system does. This entry was posted in Year 4. Bookmark the permalink.